We asked Collaborative members two questions to celebrate 2014 and bring in 2015. Name one achievement of 2014 that your organisation is most proud of in relation to collaborative working. Please share your 2015 collaborative new year’s resolution. 2014: Certitude is really proud of our work in 2014 with Thames Reach, SlaM, Lambeth and with commissioners to develop a proposal that we believe will positively transform the lives of people using rehabilitation, residential and nursing care services. 2015: My collaborative resolution is to champion asset based community development as I think it will help the Lambeth Collaborative to really achieve our ambition to take the ‘mental’ out of mental health. 2014: Taking an Asset Based Approach – great conversations were inspired by the conference we held at the Oval, including Cormac Russell, international innovator on ABCD (Asset Based Community Development). 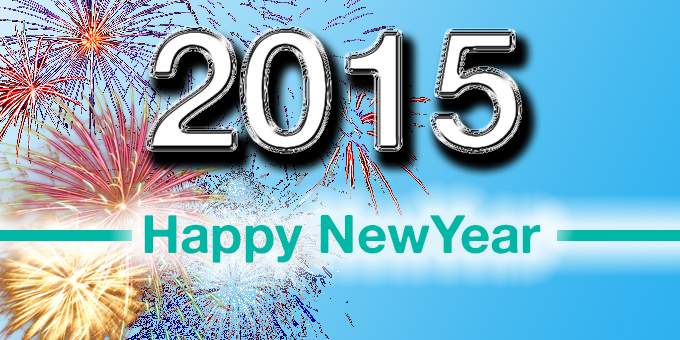 2015: Commit Certitude’s time and support to continue and develop an asset based approach in everything we do! 2015: To continue to ensure (in fact, increase) the voice of service users and carers in the work of the Hub and broader network! 2014: We were Highly Commended for the Health Service Journal CCG of the Year, and our collaborative work and the work of the Lambeth Collaborative featured large in that. 2014: The amazing success of partnership working and the added value as a result. Winning the 3rd sector care award for collaboration!! 2015: To embed the monthly open event of the Living Well Network into the community of Lambeth to extend opportunity and choice for people living with mental health conditions.